First and foremost, I'm going to apologise for this post probably going up late, I'm in a coffee shop in the middle of nowhere and my lack of organisation paired with a distinct shortage of Wifi has led me to write this post at a table in Costa. But onwards and upwards! I love lip products. Yes, you all know by now, it's nothing groundbreaking. However, around a year ago I became enamoured with lip liners, particularly MAC's offerings. This has led to somewhat of a spiral of me buying what are essentially very expensive pencils.Having said that, I do really love MAC lip liners. The texture is very soft and doesn't pull at the lips, and as long as you apply some lip balm beforehand, they're not too drying either. 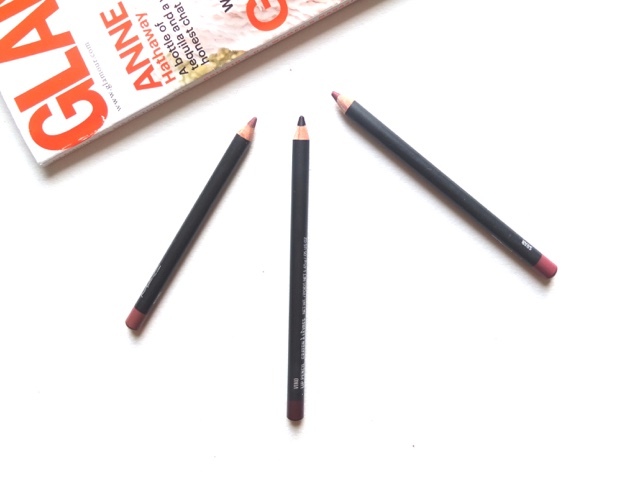 Plus the colour range is fab so I thought I'd do a little roundup of three of my faves! 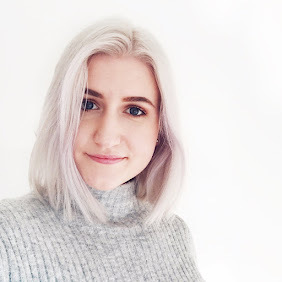 Soar - I mentioned in a previous post that I was one of those people that massively bought into the whole "what is Kylie Jenner wearing on her lips, tell me, tell me now" craze. After what seemed like years, it was established that it was maybe Soar, so off I ran to buy this. And I'm very glad that I did! This is an ultra flattering mauve colour that I find gives a bit of an edge to an otherwise simple makeup look. I normally just wear this on its own over a slick of lip balm - convenience at its best. Whirl - Okay, fine - so this was another Kylie Jenner enabled purchase... I just really wanted to know what she was bloody using! I managed to pick this up before word spread too far that Whirl was (apparently) Kylie's liner of choice because for months afterwards this was impossible to track down. I'm slowly wearing mine down to what will surely soon resemble a stub, but the colour is great. It's a browny mauve kind of shade, and I use this under most of my nudey lipsticks - especially Velvet Teddy. Vino - This is the most recent purchase of the bunch and was a bit of an impulse buy. I originally wanted to get Nightmoth but I chickened out because that one is dark! I ended up finding this which is more of a wine/berry shade and loved it. This is another one I wear a lot on its own because it ends up just leaving a nice berry stain. I also use it under my darker autumn/winter lipsticks such as MAC Rebel and they make a great pair! This is one I think I'll particularly love in the coming months - autumn in a pencil. There are a fair few more that I have my eye on, Dervish and Boldly Bare, to name a few! But for now these three are covering all my lip liner needs. 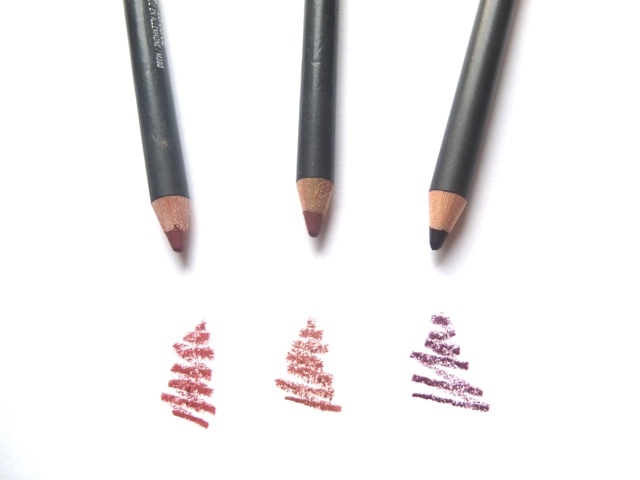 What are some of your favourite lip liners? I'm always on the lookout for new ones so by all means, enable me! I don't have any mac lip liners however I have Soar&Whirl in my list. I should check them out. These look fantastic! I'm all for paying a bit more for a great liner if I know I'm going to be using it. I have yet to try any MAC lip liners, but I love their lipsticks! I definitely want to give them a try though, thanks for the great post!